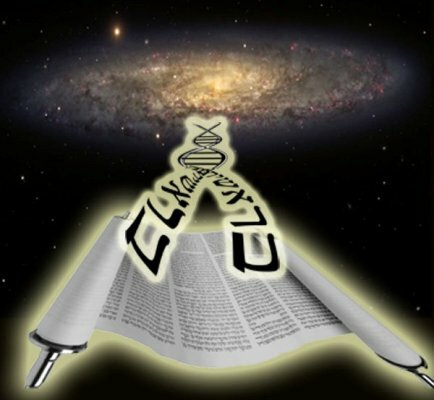 Torah Codes 2012 by Midbar Nesher: The Torah and the Code of Life. 1.Genesis 13:10 Starting with the second letter אֶ of the seventeen word counting forward every 29th letter. 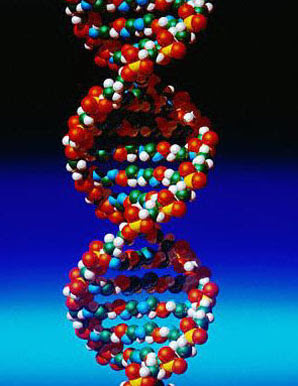 2.Genesis 13:5 Starting with the second letter קְ of the ninth word counting in reverse every 29th. 3.Genesis 13:14 Starting with the third letter ה of the fortnight word counting each letter from left to right. 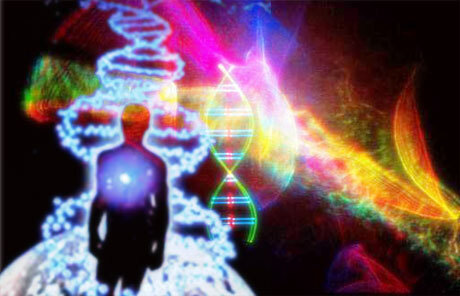 1.The letter codes spells: אֶוַמִרֶ דיאנָאַי : "He will Command the DNA"
similitude of the word DNA. 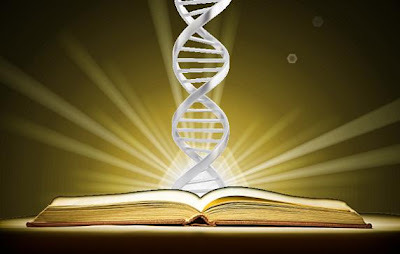 2.The letter codes spells: קְוַדָּוּ : "His Codes"
3.The letter codes spells: השָׁם צָפנָ : "Hashem Encode"
DNA: The Language of Life!